VIA Integrated Systems Limited (meaning “Video, Intruder, Access”) was created to provide sales, installation and service of the latest technology in computerized systems for Security Controls in the commercial market. From stand alone door entry systems up to multi door, multi site fully managed access control platforms. From small commercial systems to multi site IP systems. Specialise in large enterprise fully managed integrated systems. 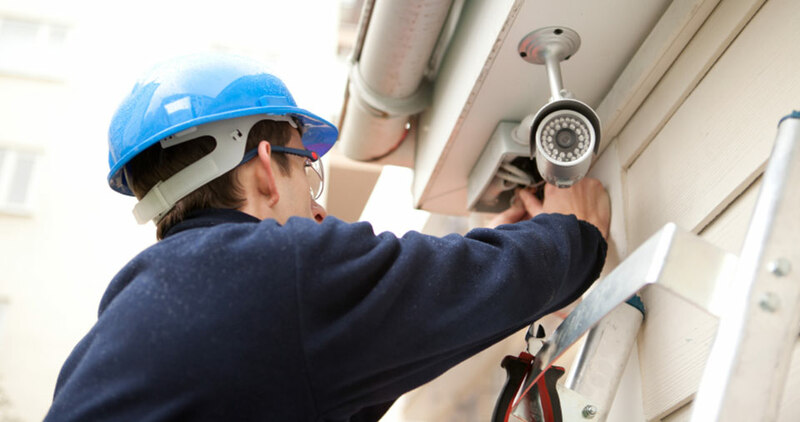 From commercial alarm panels to large, fully monitored alarm campus systems. A fully independent consultancy service for all your security needs.